Hustle&Flow: "The Wildest Party in The History of The Universe 1969"
"The Wildest Party in The History of The Universe 1969"
Let's Take it back. it 1969, the sun feels warm on your skin. You can taste sweetness on your lips. You feel the love in the air. you can smell it. You feel your friends flying by. Your embracing humanity. You love them & they love you. Every inch of you, your long silky hair, your earthy skin, with its golden tan, it hasn't been washed in weeks, but they love it. They can smell you and you smell them & you love it. 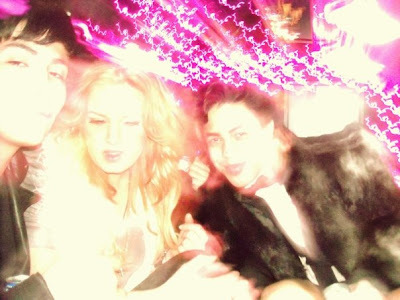 Your TRIPPING and it's a good one. Your free, you dance. 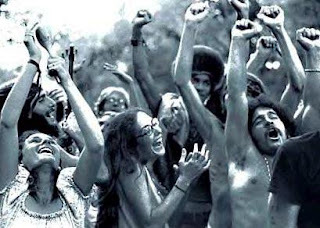 The sun Feels warm upon your skin, you can taste sweetness on your lips its 1969 The Longest Most Memorable Party In the History Of America WOODSTOCK 1969. 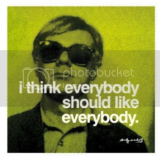 The Late 60's & 70's is one of the eras that has influenced me the most in my life. From the Civil Rights Movement, to the Music, the Fashion, the Disco, the Hair, its so Fascinatingly Wonderful to me! it such an inspiration. 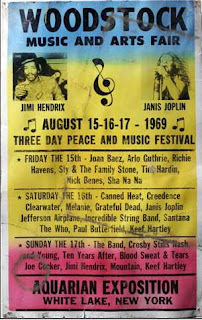 i would have LOVED to be able to attend the 3 day madness of Woodstock, (aside from all the scary drugs and the ODees) i mean To Actually see JIMMY HENDRIX, would have been amazing <3.